Ensuring that electrical equipment is isolated is a major part of the course and learners will become competent in being able to safely isolate, prove dead and re-energise. Practical assessments along with a written 30 question multiple choice test paper. Upon successful completion, learners will receive a certificate of competence detailing topics that have been covered in the course. There are no essential readings for this course, but an interest in the subject matter would be beneficial. 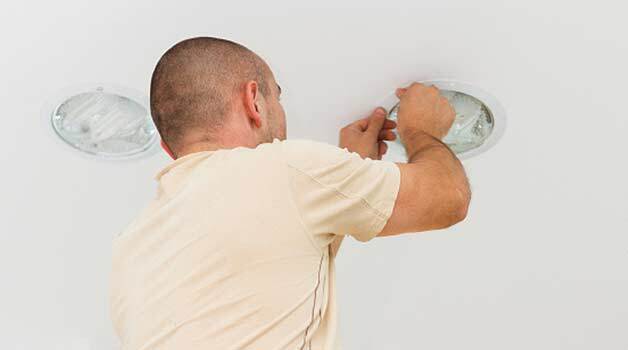 Do you need to carry out small electrical tasks as part of your job? Learn safe isolation and how to correctly carry out small electrical tasks such as safely replacing socket and fused spur fronts, electrical accessories, replacing lamps, replacing bulbs and other small electrical applications. This one day course based in Stockton-on-Tees includes practical and theory elements and on successful completion learners will achieve a certificate of competency.